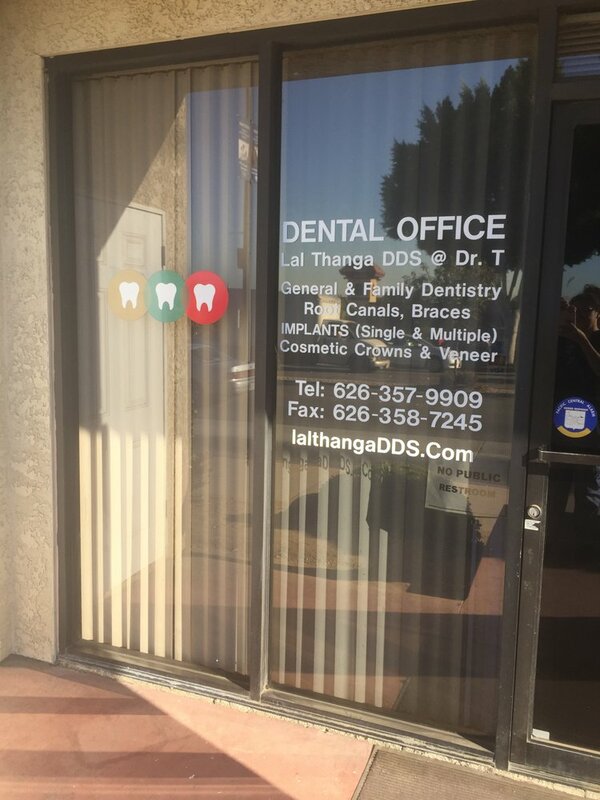 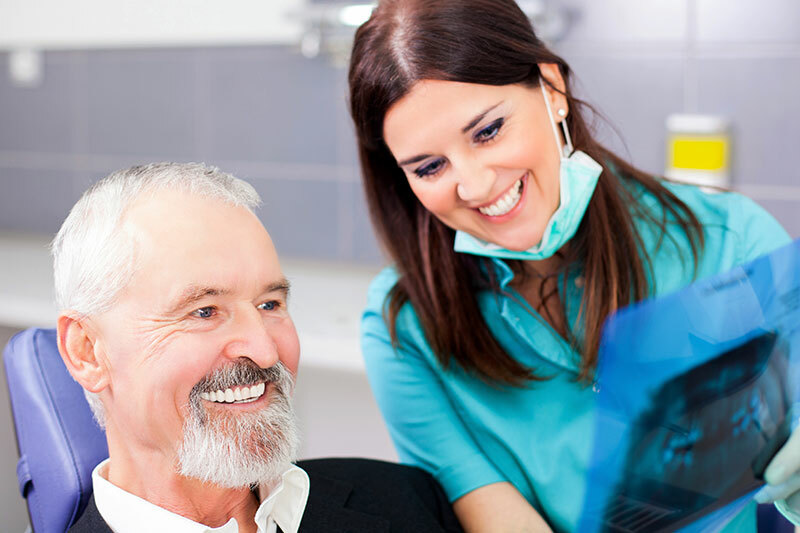 Top Rated Dentist in Duarte - provides all general dentistry services such as: Dental cleaning, Dental examinations, Dental X-rays, Deep cleaning to you and family dentistry.Top Rated Dentist in Duarte | provides all general dentistry services such as: Dental cleaning, Dental examinations, Dental X-rays, Deep cleaning to you and family dentistry. 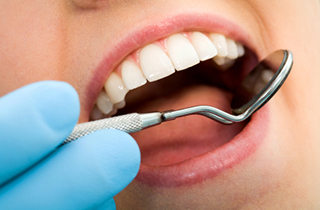 Do I need dental filling? 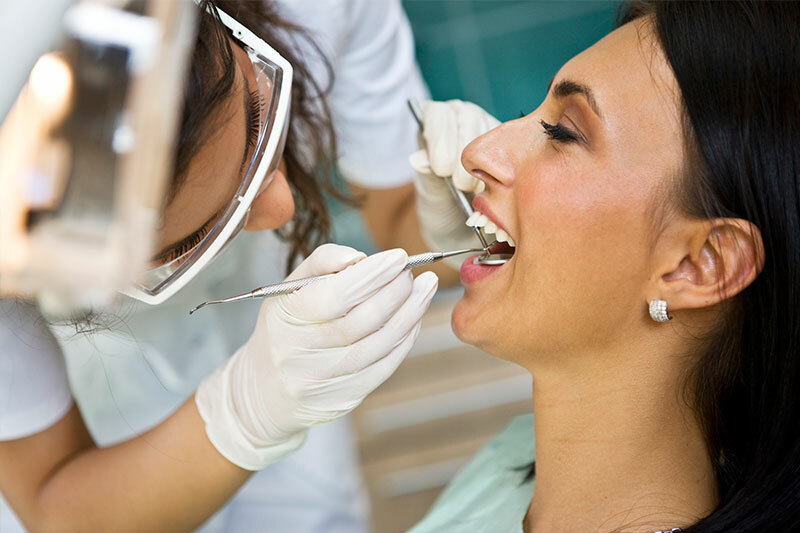 When Do You Need A Dental Checkup? 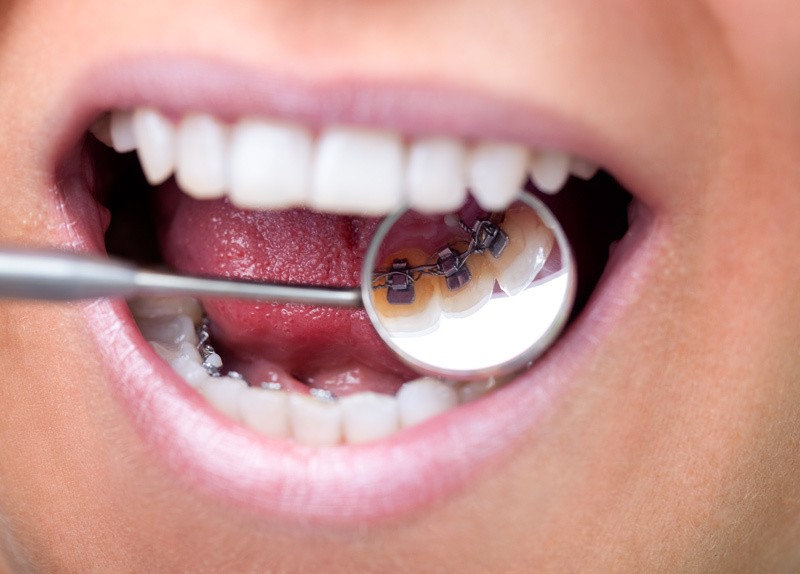 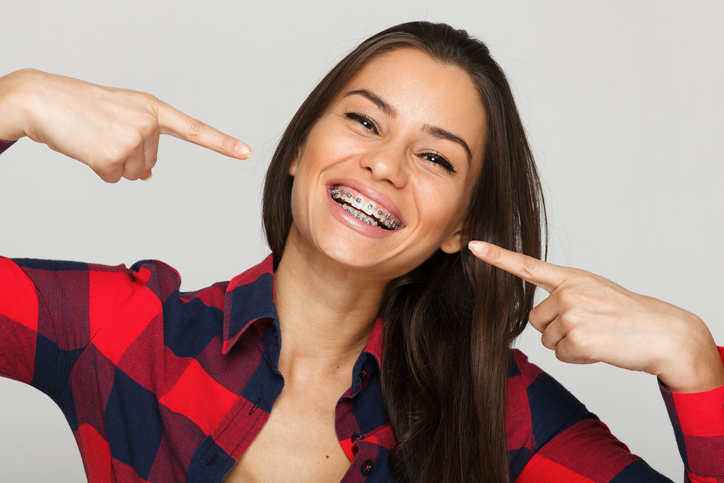 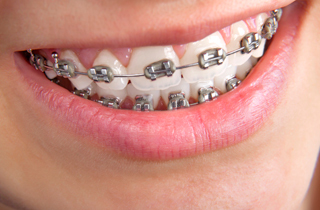 What makes fast braces different?